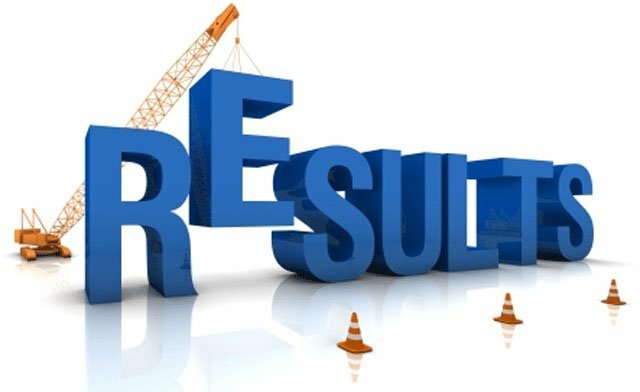 SUBJECT: NATIONAL DEFENCE ACADEMY AND NAVAL ACADEMY EXAMINATION (I), 2018–DECLARATION OF FINAL RESULTS THEREOF. The following is the list, in order of merit of 379 candidates, who have qualified on the basis of the results of the Written Examination held by the Union Public Service Commission on 22nd April, 2018 and the subsequent Interviews held by the Services Selection Board, of the Ministry of Defence for admission to the Army, Navy and Air Force wings of National Defence Academy for the 141th Course and Naval Academy for the 103rd Indian Naval Academy Course (INAC) commencing from 2nd January 2019. For detailed information regarding the date of commencement of the above courses, please visit the websites of Ministry of Defence i.e., www. joinindianarmy.nic.in, www.nausena-bharti.nic.in and www.careerairforce.nic.in. The candidature of all the candidates is provisional, subject to their submitting the requisite certificates in support of date of birth and educational qualifications etc. claimed by them directly to the Additional Directorate General of Recruiting, Adjutant General’s Branch, Integrated Headquarters, Ministry of Defence (Army), West Block No.III, Wing–I, R.K Puram, New Delhi -110066 wherever this has not already been done and NOT to UPSC. In case, there is any change of address, the candidates are advised to promptly intimate directly to the Army Headquarter at the address given above. The result is also available on the UPSC website at http://upsc.gov.in. However, marks of the candidates will be available on the website after 15 days from the date of declaration of final results. For any further information, the candidates may contact Facilitation Counter near Gate ‘C’ of the Commission, either in person or on telephone Nos. 011-23385271/011-23381125/011-23098543 between 10:00 hours to 17:00 hours on any working day.